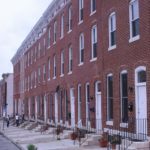 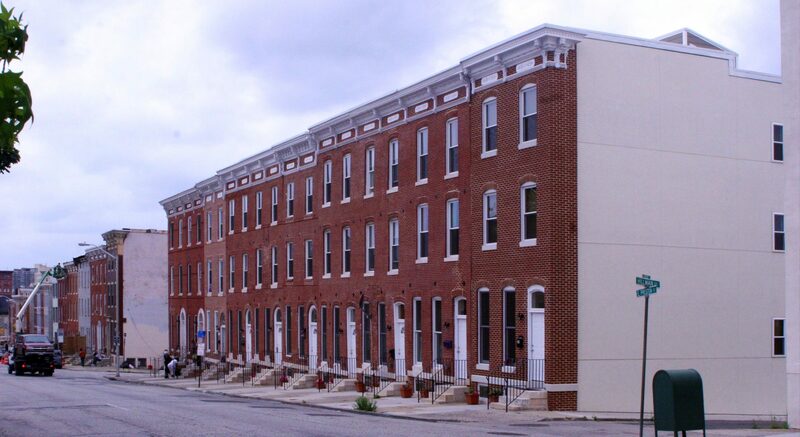 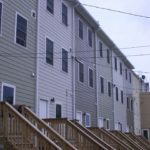 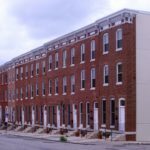 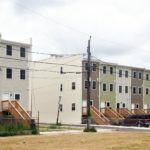 The project involves renovation of 12 scattered site properties on the east side of Baltimore City. 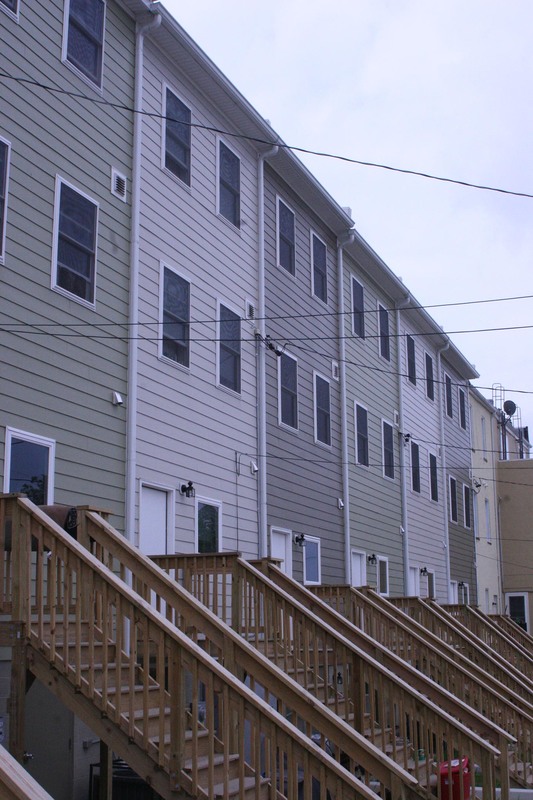 The buildings were converted into single and multifamily affordable housing units. 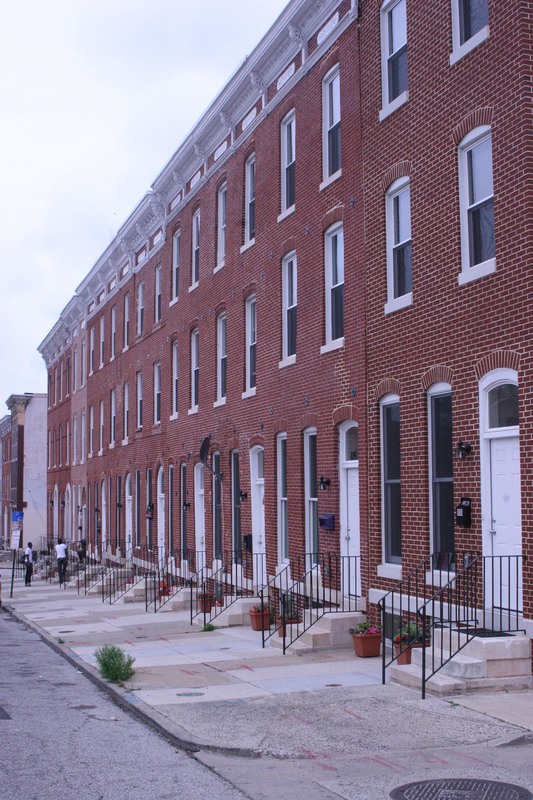 The project followed “Enterprise Green Communities” standards with use of numerous green features. 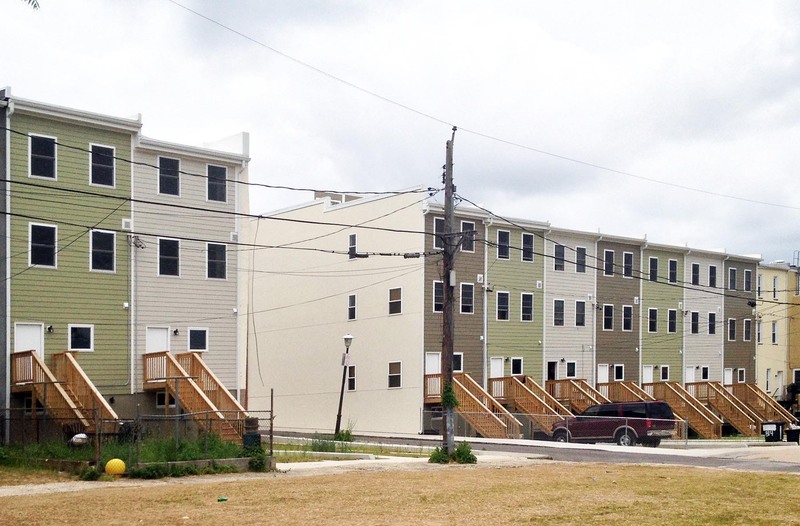 The project was funded through HUD NSP2 funds for neighborhood revitalization.